JNN 09 Oct 2014 Tehran : Iranian intelligence forces recently arrested tens of people with links to terrorist Takfiri groups and thwarted several planned terror attacks across the country, Iran’s intelligence chief says. 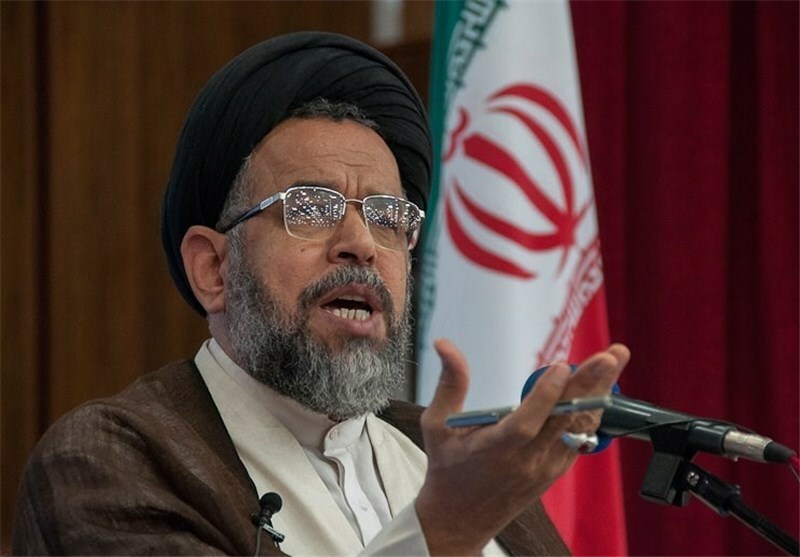 This entry was posted in Iran News and tagged Al Furqan, iran, iranian intelligence, Iranian Intelligence Ministry, Iranian security forces, Seyyed Mahmoud Alavi, Takfiri Terrorists, terror attacks. Bookmark the permalink.